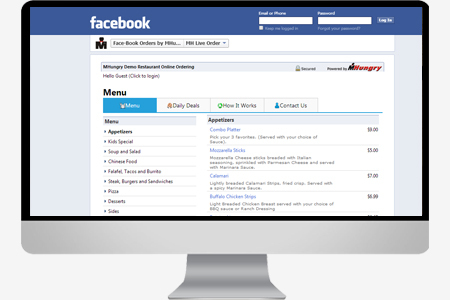 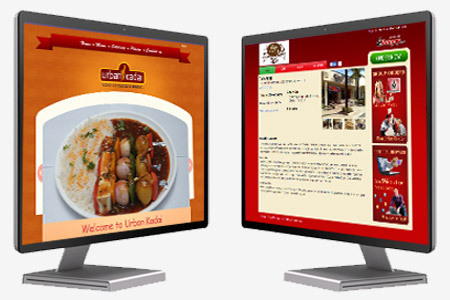 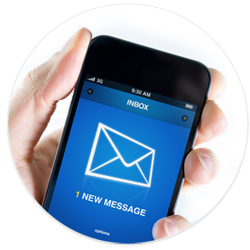 MHungry cloud-based Solution have apps with live sales data at your fingertips. 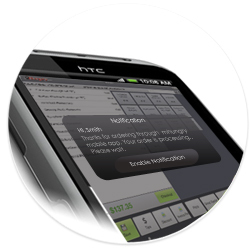 MHungry, a brand new, FREE Mobile (Home) Phone or Web Portal. 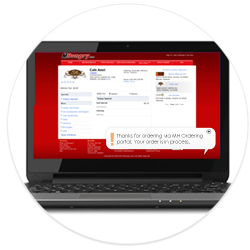 MHungry simplify by connecting restaurants and consumers. 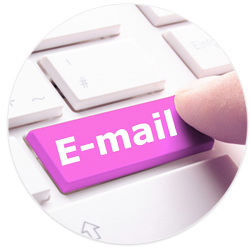 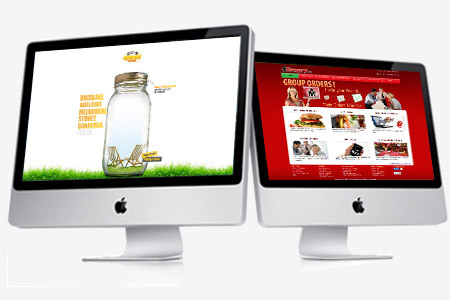 Swastik Infotech Services is an India based IT company. 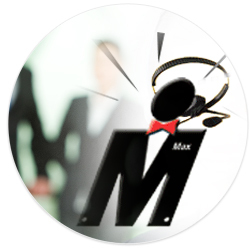 Learn SIPL Management Team, leadership credentials and more..  Setup your GST details so that your business can start without any delay. 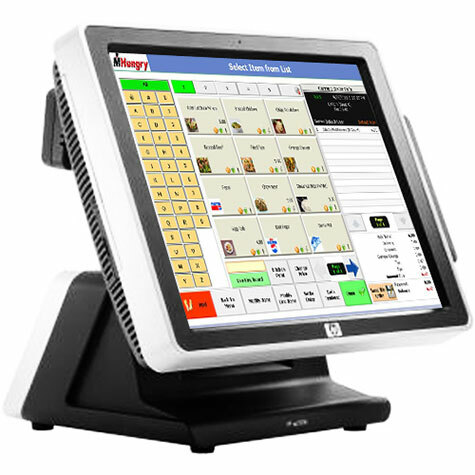 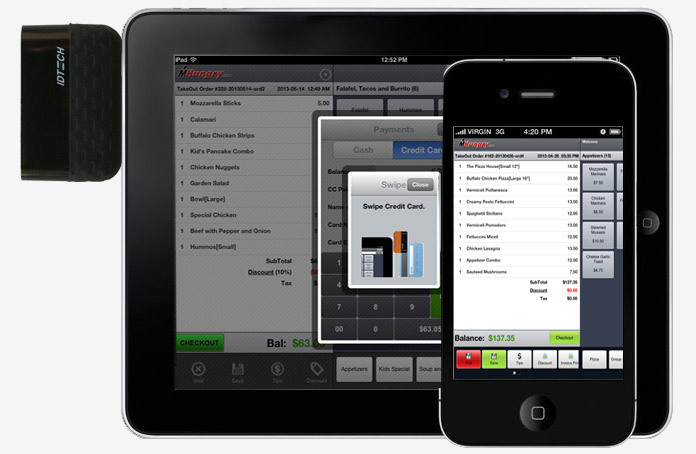 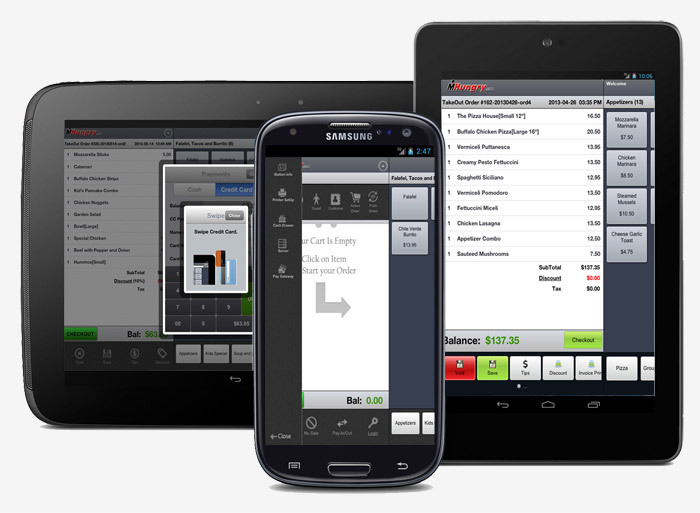 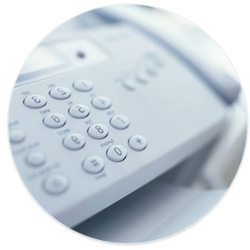 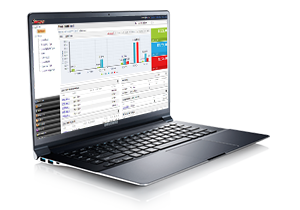 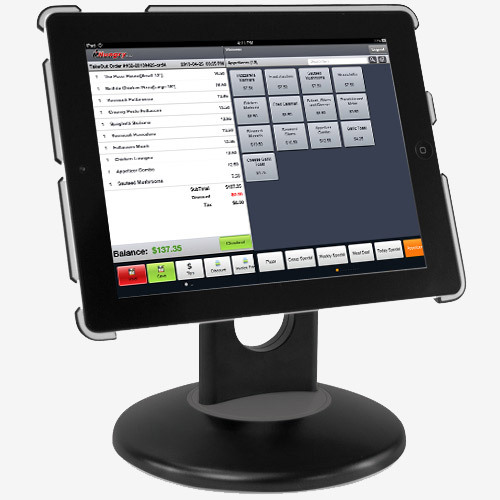 MHungryPOS smart, easy to use Point of Sale billing and inventory management software. 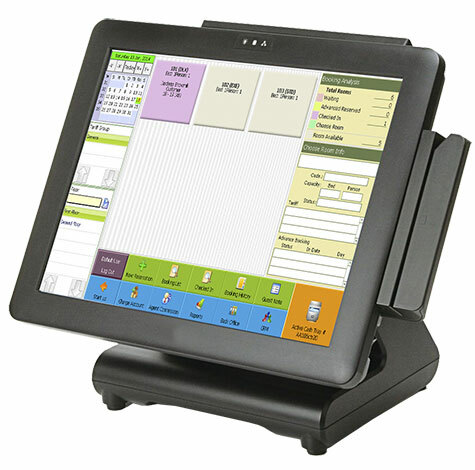 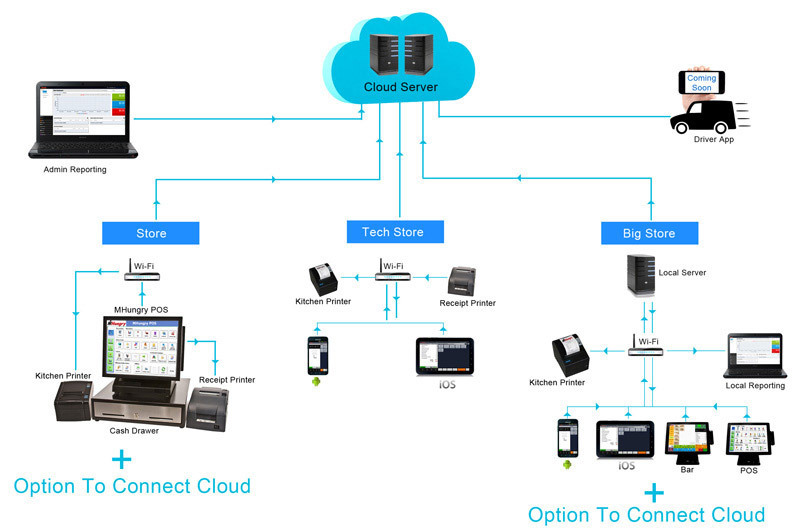 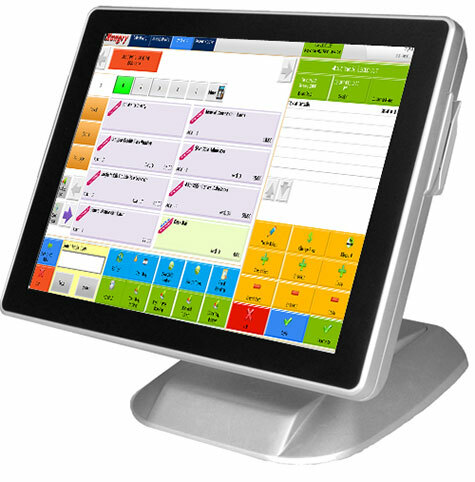 Low-cost desktop pos terminal with powerful custom application feature. 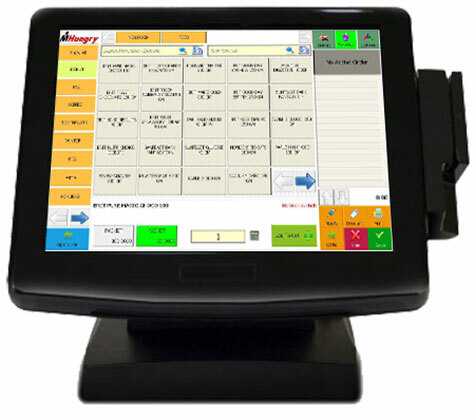 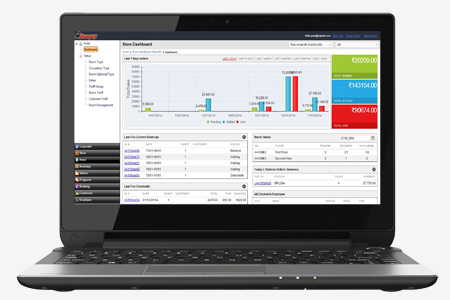 MHungry retail POS software covers entire multi-channel retail management. 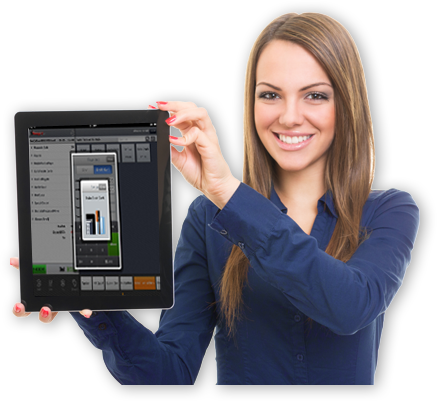 It includes production, sales & distribution, customer loyalty. 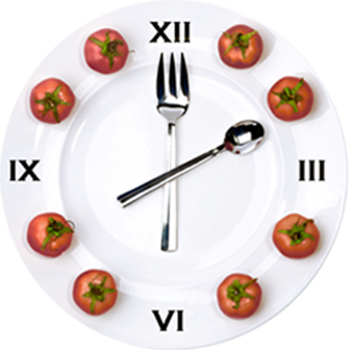 Copyright © 2005-2017 Swastik Infotech Pvt. 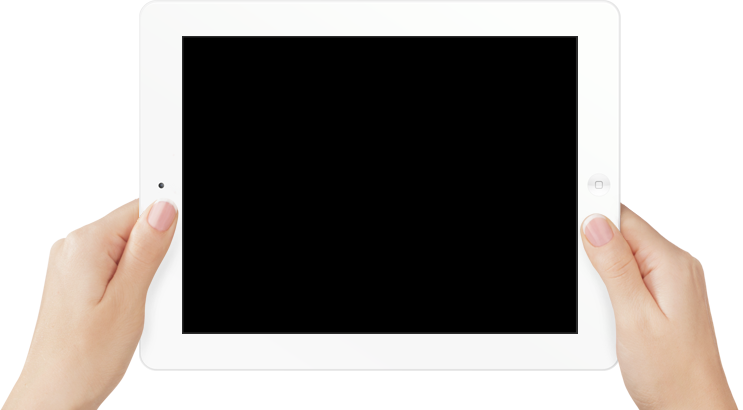 Ltd. All rights reserved.